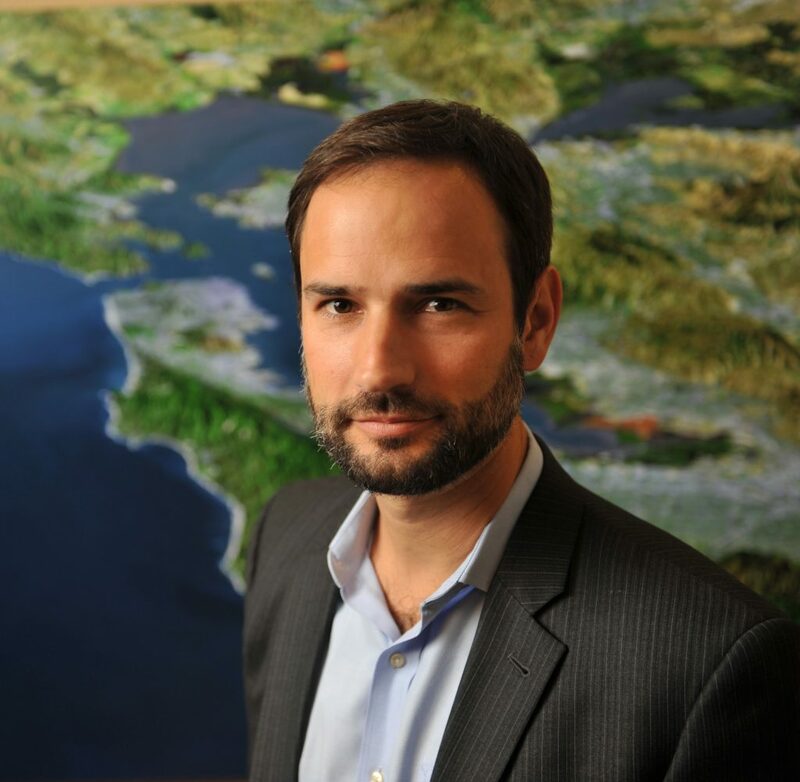 Dr. Weinberg is currently President of the Bay Area Council Economic Institute, the leading think tank focused on the most critical economic and policy issues facing the nine-county Silicon Valley/San Francisco region. In this role, he manages a team of professional researchers who produce world class economic and policy analysis and insight. The Bay Area Council is the region’s private sector civic leadership group backed by over 300 of its largest employers. The Council proactively advocates for a strong economy, a vital business environment, and a better quality of life for everyone who lives here. Dr. Weinberg’s writing has appeared in diverse outlets from the New York Times to Risk Management and Insurance Review, and he has appeared on Fox News and NPR. Before coming to the Council, Micah was Senior Research Fellow at the New America Foundation. Dr. Weinberg’s research and advocacy focuses on increasing the dynamism, resilience and inclusiveness of communities in the Bay Area and throughout the nation and world. This includes ensuring access to high quality affordable healthcare as well as addressing the social determinants of personal and community health: economic opportunity, housing security and reliable transportation. He holds a doctoral degree in Political Science from the University of North Carolina at Chapel Hill and graduated with honors from Princeton University with a degree in Politics. He serves on the boards or advisory committees of the California Stewardship Network, homelessness services agency Hamilton Families, Rise Together Bay Area, a project focused on reducing poverty in the region, as well as Covered California for Small Business and the Greater Bay Area Redwood Area of the American Cancer Society. He was honored as 40 under 40 by the San Francisco Business Times in 2016.